When it comes to security, India stands shoulder-to-shoulder with the Jewish State in spite of New Delhi’s ties with Iran, President Reuven Rivlin told The Jerusalem Post at the tail end of his eight-day visit to the country. 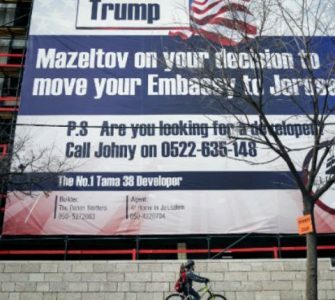 “They assure us that when the time will come they will never, never, ever let anyone [act against] the existence of Israel,” said Rivlin, who is only the second president in Israeli history (Ezer Weizman did so in 1997) to visit the country of 1.2 billion people that is looking to become a superpower. The only prime minister to visit India was Ariel Sharon in 2003. 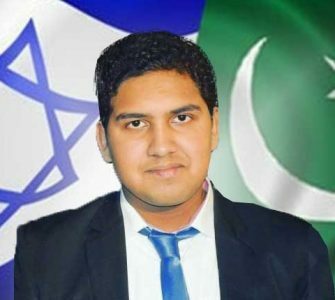 In the free-for-all bazaar of geo-political relationships, India has ties with countries that are not necessarily friendly toward each other, including in Israel’s case, Iran. 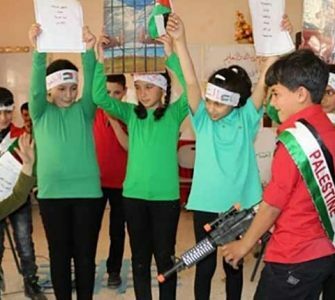 It has also recognized Palestine as a state and has long been a strong supporter of the Palestinians. As a result, its relationship with Israel has been lukewarm for years. Its ties with Israel have grown increasingly stronger in the last decade, however. Indian Prime Minister Narendra Modi has boosted the relationship since entering office in 2014, as he eyes the technological know-how of a kindred democratic nation. Complicated alliances did not stop India from giving Rivlin the red-carpet treatment on his stay, even though he represents a country of only 8.5 million people. Rivlin was the guest speaker at an economic and an agriculture conference, and his words made headlines throughout the week. Modi didn’t just shake Rivlin’s hand, he hugged him during their joint press conference on Wednesday, telling Rivlin he “deeply valued their strong and growing partnership” as he spoke of the joint threats of terrorism that both countries face. “Our peoples are constantly threatened by forces of terrorism and extremism,” he said. Rivlin told the Post, that Modi has made a difference to Israeli-Indian ties. “Since Modi has been the head of government, he has changed the strategy of India when it comes to the relationship with Israel,” Rivlin said. But it’s not just Modi, he said. “The leaders are listening to the feelings of the people. “When people see our car with the Israeli flag, they wave and you see that they are really friendly with us,” said Rivlin. When it comes to Iran, Rivlin told the Post, India a history of ties with Tehran. “They have many strategic needs and Iran has been important to India for centuries,” Rivlin said. 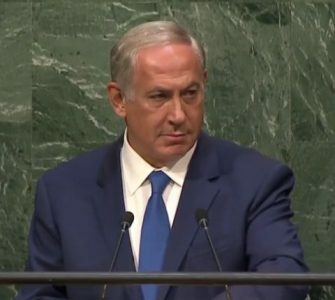 But, they know that Iran is an existential threat to Israel and that it speaks against the Jewish state at the United Nations, threatening to destroy it, he added. “They know that fundamentalism is very dangerous,” Rivlin said. “It is dangerous to everyone,” he added, explaining that India fears the radicalization of its 200 million Muslim citizens. While in India, he spoke of Israel’s desire to have a free-trade agreement between the two countries. But even without that agreement, he said, the two countries are moving forward economically. During his visit he was accompanied by a high-level delegation of business people and academics, who seek to bring Israeli technology to the large Indian market, particularly in agriculture, water and defense equipment. “We are not patronizing them. We are sharing with them our knowledge,” said Rivlin. 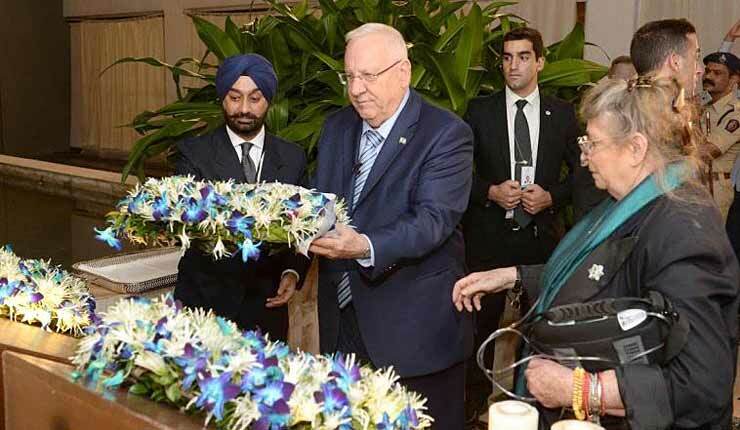 To underscore that theirs was much more than a business relationship, Rivlin visited Mumbai on his last day to pay homage to the 164 victims of the 2008 terrorist attacks that occurred at a number of different locations there, including the Chabad house. “Like Israelis, Indians are not strangers to the threat and the reality of modern global terrorism. We must act and work together to share intelligence and practices; to keep our people safe; [and] to protect our borders, our towns and cities. India and Israel stand shoulder- to-shoulder in this fight. This is our duty to the memory of the victims, and will be the legacy we leave for future generations,” he said.